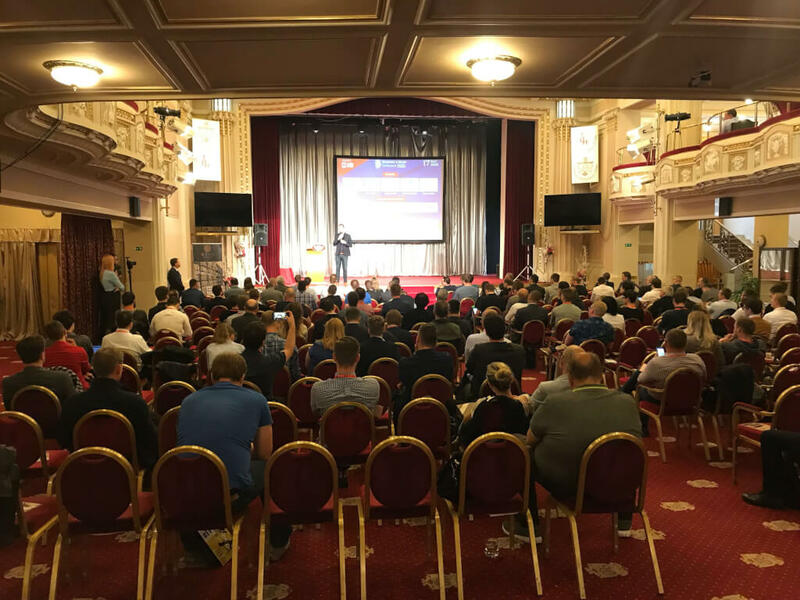 On May 17, the capital of the Czech Republic hosted the fourth annual event dedicated to blockchain, cryptocurrencies, and ICO – Blockchain & Bitcoin Conference Prague. Special speakers were representatives of world-famous companies (for instance, IBM and PwC), and distinguished international crypto experts. The Technical Vice President of Innovation and New Technologies for IBM Cloud René Bostic focused her presentation on the analysis of modern blockchain trends. The speaker believes there are three most important conditions for successful blockchain implementation in business: privacy, cyber security, and safe data storage. Besides, René Bostic thinks that business collaboration in the field of blockchain should rely on the readiness to develop. 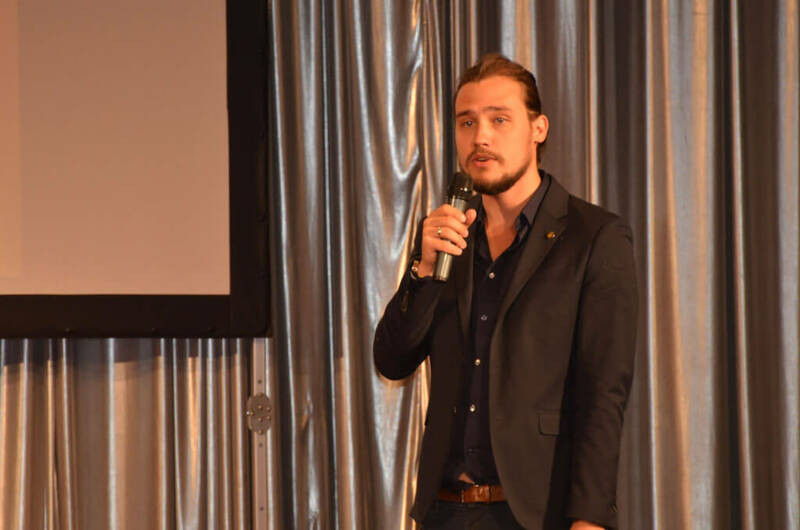 Leader at PwC Legal Switzerland Dr. Günther Dobrauz-Saldapenna told about the increasing attention to cryptocurrencies from the side of national financial regulators. He also reported that every token sale project should be evaluated independently, as none of the international financial organizations provides an official classification for tokens or ICO. Speaker that consults the European Parliament on capital markets and fintech regulation expressed the view of blockchain shared by the European public officials. He believes that primarily blockchain will be integrated in energetics, healthcare, logistics, education, and creative industry. But a serious work on the cyber protection of such blockchain solutions should come first. Report on open source artificial intelligence based on blockchain was presented by one of 50 most inspiring Scandinavian women engaged in high tech (according to the pan-European program Inspiring Fifty) Anita Schjøll Brede. She informed that the artificial intelligence technology integrated in blockchain would reduce energy consumption and improve CPU and core memory data processing. 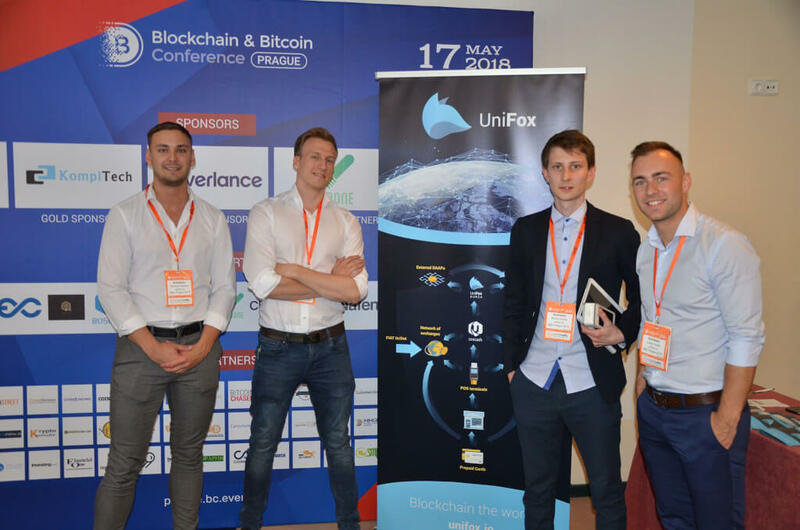 Attendees of Blockchain & Bitcoin Conference Prague had access to the exhibition area that gathered representatives of the global blockchain industry. Cleverance presented software for financial and telecommunication companies. KompiTech displayed blockchain solutions for supply chain management. BubbleTone unveiled an application for international calls without the need for intermediary services. Inno3D showcased mining hardware. NAFEN presented nano materials used in different business areas. The blockchain conference was held by the international company Smile-Expo that established the network of Blockchain World Events. The organizer would like to thank the sponsors of the event: Money Maker Group, KompiTech, Cleverlance, HiDone, and CoinTraffic. The hype before the Blockchain & Bitcoin Conference Prague and the packed conference hall have once again proven the relevance of blockchain events in Europe. It means that the next year Smile-Expo will return to Prague for the fifth time! Subscribe to the news not to miss the announcements of new blockchain events.